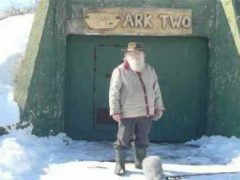 Susan Duclos December 10, 2014 December 10, 2014 1 Comment on Doomsday Lairs! 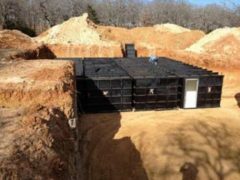 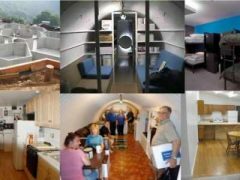 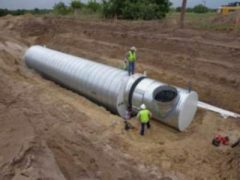 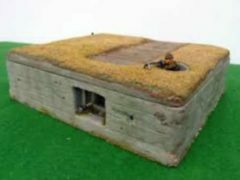 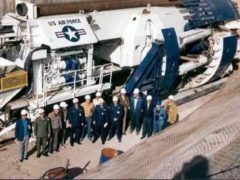 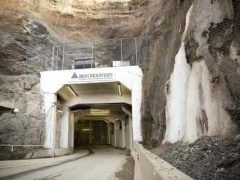 Elite Bug-Out Underground Bunkers And Cities Prepared For Major Catastrophe – The Elite Will Survive, Will We? 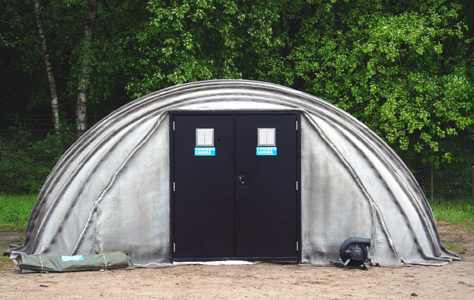 ThinkSurvival March 30, 2014 March 30, 2014 No Comments on Concrete Canvas Shelters: Rapidly Deployable Hardened Shelter – Just Add Water!